The venue must be empty by midnight on Sunday. 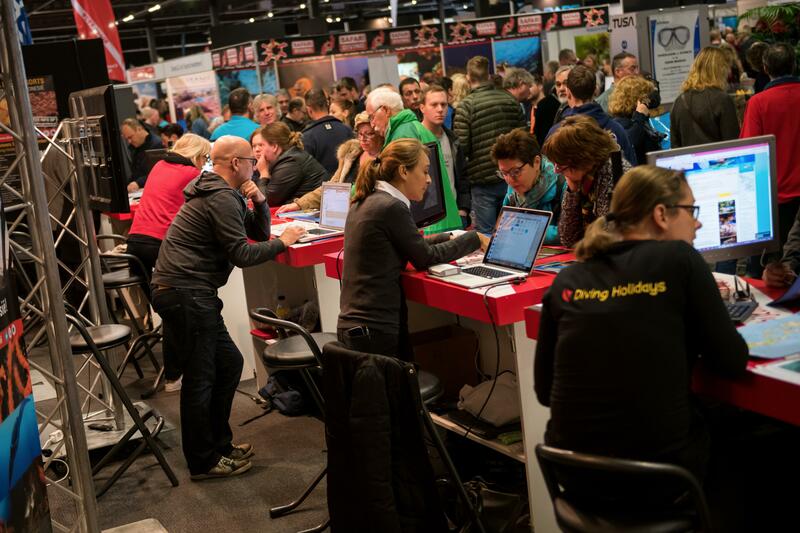 The next fair build-up starts on Monday. 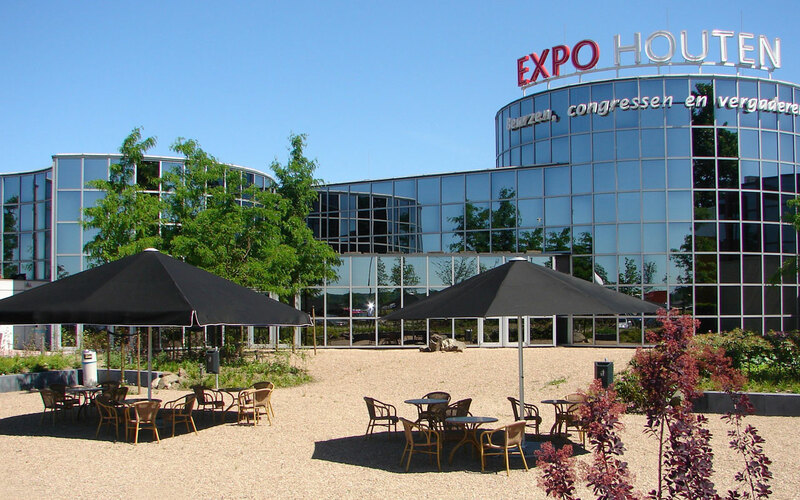 Expo Houten is located in the middle of the country, adjacent to the A27 and less than 5 km from Utrecht. 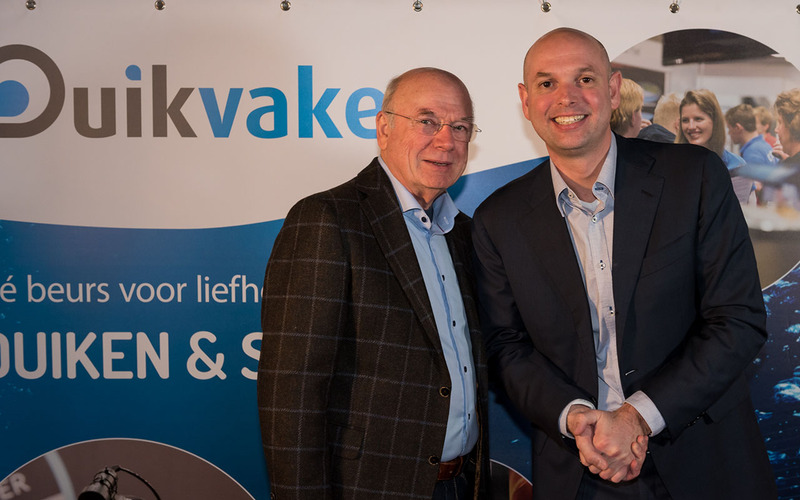 Expo Houten is expanding and receives more than 500,000 visitors a year. 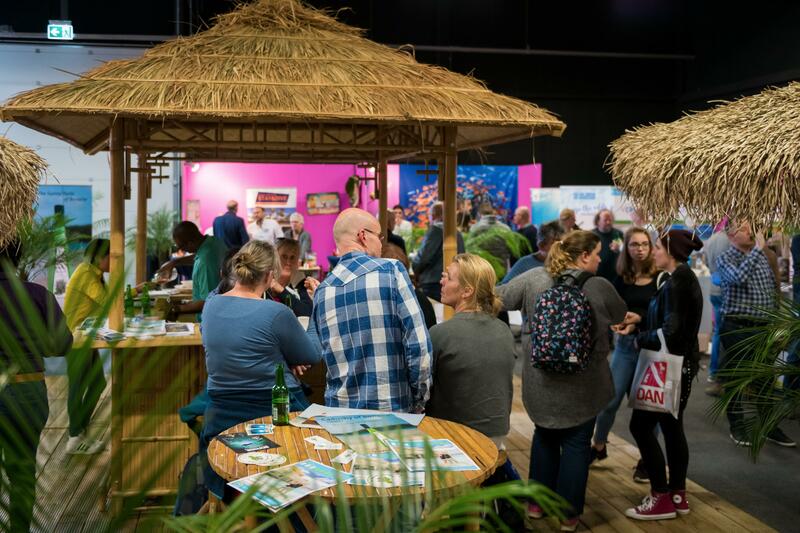 In 2017, Expo Houten hosted more than 200 events and meetings. Every day, 40,000 cars pass Expo Houten on the A27. Heavy investment ensures that the building is well maintained and meets the high expectations of visitors and exhibitors. Hall 2 was renovated last summer and its height raised to 5 metres.